A gravity gripping, Steampunk-styled, moody-beautiful, slingshot simulating puzzle pleaser. 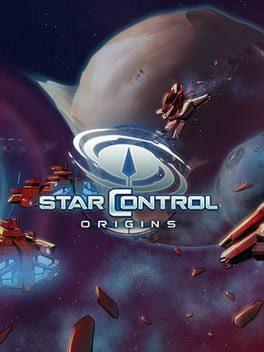 If you like Gravity Sling, Blast Off or Gears of Gravity, you’ll love this game. Explore the vast uncharted mysteries of “The Rain”, an incoming solar-system spanning cloud of rock, ice, metal, and other asteroids containing precious materials. This creates a boundless opportunity for wealth, and this is where you come in. 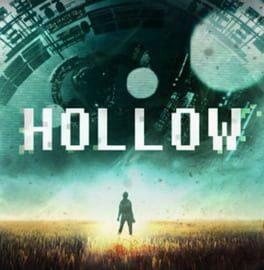 In your role as sounding officer onboard Ptolemy Station, you are tasked with launching sub-etheric reconnaissance rockets into increasingly challenging gravity fields of iceteroids, theophosphorus, and quicksand clouds within The Rain in order to chart its vast riches. 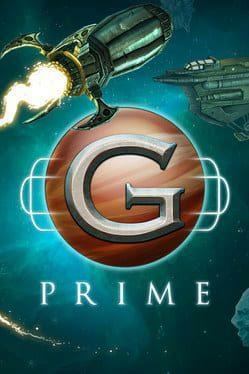 G Prime is available from 0.50 to 14.99 from 3 shops.